The NHPA awards scholarships every year to students who pursue a career in pharmaceuticals at an accredited college. To be considered please open, print and complete the form below. Note: You must be from New Hampshire, at least a third-year student enrolled in a full-time curriculum at a college of pharmacy accredited by the American Council on Pharmaceutical Education in order to apply for an NHPA scholarship grant. Please help us fund the Scholarship Grants. We accept Credit Cards via PayPal - Please use this form and you will be redirected to their website. Each year the New Hampshire Pharmacists Association (NHPA) Scholarship Foundation provides student pharmacists of NH an opportunity to receive scholarship funds. 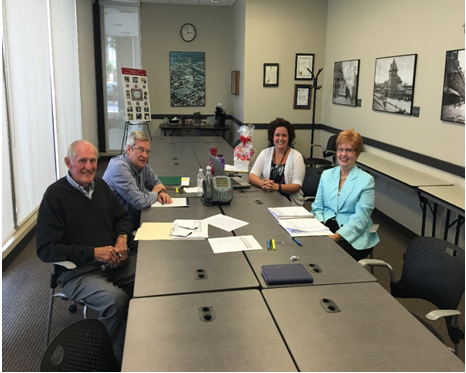 The Scholarship Committee included the following members: Cheryl Abel (Scholarship Chairperson), Mike Viggiano, Lorraine Radick, Joe Clement and Paul Boisseau. The scholarship committee places high value on students with the right balance of professionalism, initiative, leadership, insight and decisiveness, as well as need and scholastic ability. This year the foundation awarded two outstanding students. Recipients will be honored at our annual awards dinner. From left to right: Joe Clement, Paul Boisseau, Cheryl Abel and Lorraine Radick. Erin graduated from the University of New Hampshire in 2013 with a bachelor of science degree in animal sciences, with a focus in biotechnology. She spent a few years working diligently for a professional equestrian, and returned to school to focus on pharmacy in the fall of 2017. Currently a second year student at MCPHS - Manchester, Erin is liaison for several different student committees, including student government as well as the Student Faculty Relations Committee. Her role includes bringing student questions and concerns to faculty attention and the student government's executive board. During her time at MCPHS, she volunteered at the Salvation Army Kid's Cafe, sharing a meal with younger children after their day at school. Erin will be starting her advanced practice pharmacy rotation this August with New England Equine Medical and Surgical Center in Dover, NH. Jessica is a second year pharmacy student at MCPHS University. She is currently a member of Rho Chi National Honor Society and Phi Lambda Sigma Leadership Society. She has served as the Vice President of the Student Government Association, secretary to ACCP and ASHP, and Communication's Vice President for APhA. She also serves as a peer enrichment tutor on campus for pharmacy students entering their first professional year. She is currently an intern at Hannaford Pharmacy and is a technician at the Elliot Hospital. Paige is a third-year pharmacy student at the University of Connecticut from Atkinson, NH. She is president of the American Society for Consultant Pharmacists (ASCP), as well as, corresponding secretary of Lambda Kappa Sigma, an all-female professional pharmacy fraternity. Paige is a member of Phi Lambda Sigma Leadership Society. Additionally, she is an Urban Health Scholar; through interdisciplinary teamwork with other healthcare professionals, she develops and implements health-outreach projects to overcome health disparities of under-served communities. As an Urban Health Scholar, Paige was afforded the opportunity to speak to senators and representatives at the capitol to advocate for healthcare needs in underserved communities. Paige currently works as an intern at CVS. 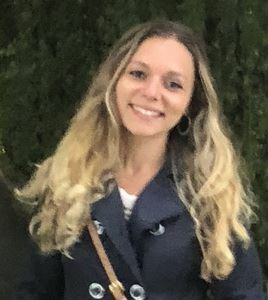 Emily Seamans - Emily is currently in her fourth professional year as a pharmacy student at the University of Connecticut and will graduate with her PharmD in May! She grew up in Canaan, NH and has always felt New Hampshire is her true home, therefore plans to return here to begin her career upon graduation. During her time at UConn, she focused on a balance between extracurricular activities, volunteerism and academic achievement. Emily was the Treasurer and Captain of UConn’s Club Field Hockey team, held numerous leadership positions with the Big Brothers Big Sisters program, was the president of Phi Lambda Sigma Leadership Society and achieved academic standards deserving of induction into the Rho Chi Society. Through the Urban Service Track she was afforded opportunities to serve urban, underserved populations by promoting vaccinations, dental hygiene and other healthy decisions to community members young and old in the areas surrounding UConn. Emily completed her Advanced Pharmacy Practice Experiences (APPEs) at Dartmouth Hitchcock, the Veterans Affairs hospitals in Vermont and Maine, an independent drug store in Georgia, and a rehabilitation facility in Arizona. 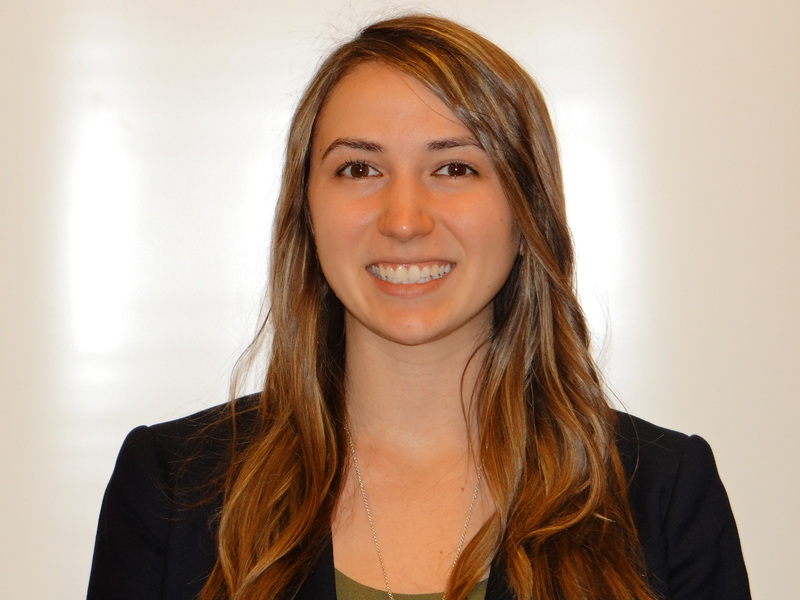 These rotations exposed her to various patient populations and practice settings and helped her develop into a well-rounded (soon-to-be) pharmacist! 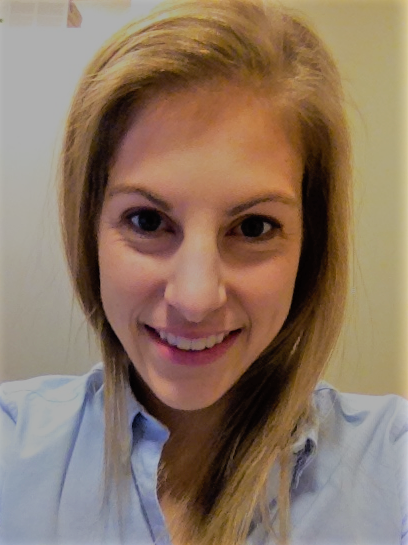 Elizabeth Belanger- Liz is a second year Pharmacy Student at MCPHS University. She is the President of ACCP, the treasurer of ASHP, and a member of the Rho Chi National Honor Society and Phi Lambda Sigma Leadership Society. Over the past year she has served as a peer enrichment tutor for first year students and, in this role, has thoroughly enjoyed helping others navigate through life in pharmacy school. Throughout her time at MCPHS, Liz has volunteered at the NH Food Bank and Manchester Community Health Center. She is looking forward to beginning her first advanced practice pharmacy rotation this August at Concord Hospital in Concord, NH. Ami Diamond - Ami received her bachelor of arts degree in chemistry from the College of the Holy Cross in 2015. She has served as the vice president for Students Against Prescription Drug Abuse. As a group they worked on increasing awareness of and educating on prescription drug abuse to the local community. She is a member of Phi Lambda Sigma (Gamma Gamma chapter). She serves as a board member on the New Hampshire Pharmacist Association. For NHPA she also serves on the education committee. She serves as the alumni relations coordinator on the board for the Reach High Scholars Program. As a part of this program she mentors and advocates higher education for students attending Raymond High School. For her dedication and service to the community beyond the doors of MCPHS University she received the MCPHS University Community Service Award. Ryan R. Morgan (PharmD Candidate [P3]) from MCPHS University, Manchester, NH -- $1000 Ryan is a member of Rho Sigma Kappa (Gamma Section). He volunteers at the Boys and Girls Clubs, in Milford, NH. He promoted safe medicine practices to approximately 50 middle school aged children,participated in the Making Strides against Breast Cancer Walk and the YMCA Youth Alcohol and Drug Abuse Awareness and Prevention program. He did an introductory Pharmacy Practice Experience at the Naval Hospital Camp Lejeune, Camp Lejeune, NC. Ryan is an EMT. He received the New Hampshire Hero Award in August 2007. He was presented the award by Former NH Governor John D. Lynch. Citation: “For risking your own life in an outstanding act of heroism”. 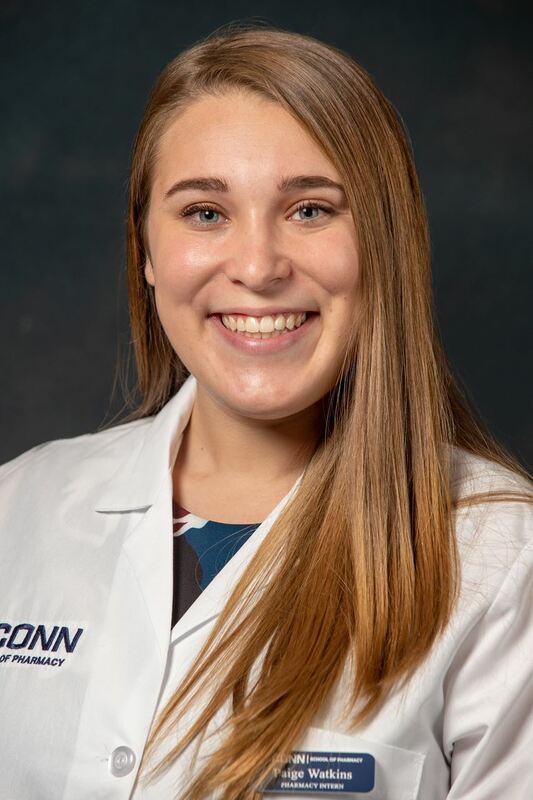 Emily K. Seamans (PharmD Candidate [P4]) from UConn School of Pharmacy -- $1000 Emily is a recent graduate of the UConn School of Pharmacy with a Bachelors of Science in Pharmacy Studies. Emily has volunteered at David’s House at the Dartmouth-Hitchcock Medical Center, Lebanon, NH as well as Big Brothers Big Sisters. She applied and was accepted to UConn’s Urban Service Track in May 2015 and was a VALOR Intern at the VA Medical Center in White River Junction, Vermont. She is a member of Lambda Kappa Sigma. Emily is a past recipient of the NHPA 2014 Scholarship Award. The New Hampshire Pharmacists Association scholarship has provided me with financial assistance, opened the doors for new professional relationships, and intensified the pride I have for my community service and scholastic achievements. I am a four-time recipient of the scholarship, and each year I applied, I was able to share exciting updates with the committee, including my most recent pharmacy service trip to Jamaica, my latest tutoring idea, or how I planned to further my career and become a leader in pharmacy. The committee took personal interest in my completed accomplishments and future endeavors, and often remembered to ask about these achievements and opportunities in follow-up correspondence. The New Hampshire Pharmacists Association has provided me with the opportunity to form relationships with, and learn from, truly influential mentors; this opportunity has inspired me to become the best possible version of myself, both personally and as a healthcare professional.